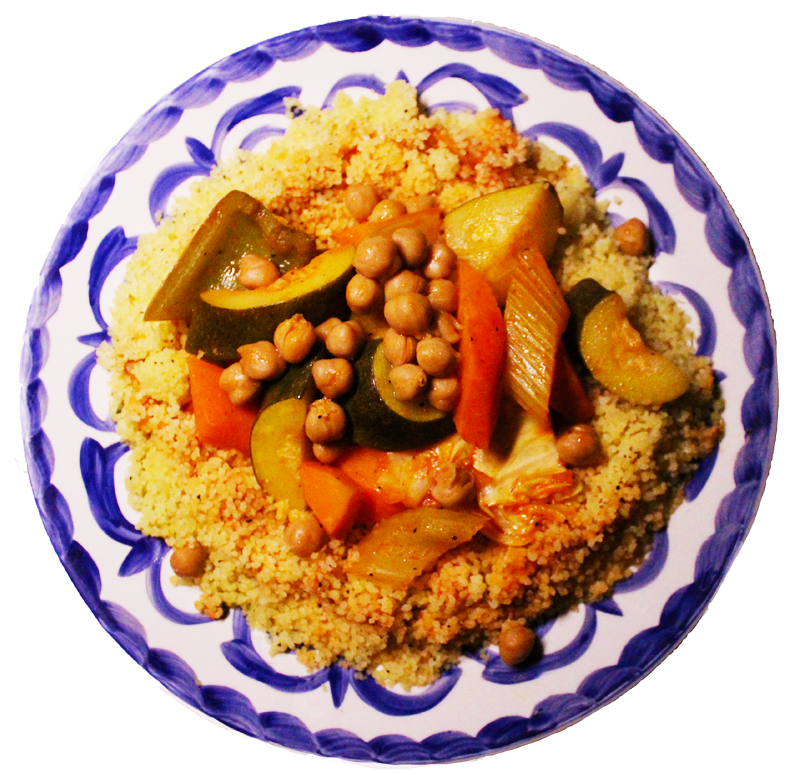 Moun of Tunis Restaurant, Sunset Blvd, Hollywood, CA - Serving Authentic Tunisian and Moroccan Cuisine since 1977. Whether you're celebrating a special event, or simply seeking a unique dining adventure, Moun of Tunis' dining experience will dazzle your palette and become the kind of unique evening that you and your family and friends will remember for a lifetime. 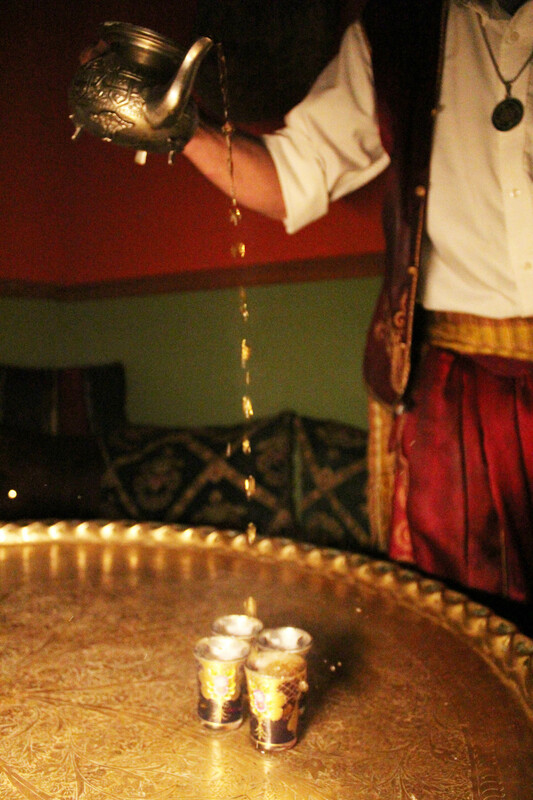 Enjoy a traditional hand-washing ceremony before digging in to course-after-banquet-like-course of succulent, traditional dishes, each of which are carefully prepared by our native Tunisian chef, using only the highest quality ingredients. With our authentic North African ambiance, allow us to transport your party to an elegant evening in Tunisia and Morocco, where our bellydancers enchant with family friendly shows. We respect the privacy of the numerous world famous celebrities who have chosen to dine with us, but it's no surprise given that Moun of Tunis was honored by The Academy of Gastronomy and named one of the best restaurants in town. Reservations are recommended. Call us Call us to reserve your table. Absolutely LOVE this place for a group outing or a party. The food and ambience are great and very festive. 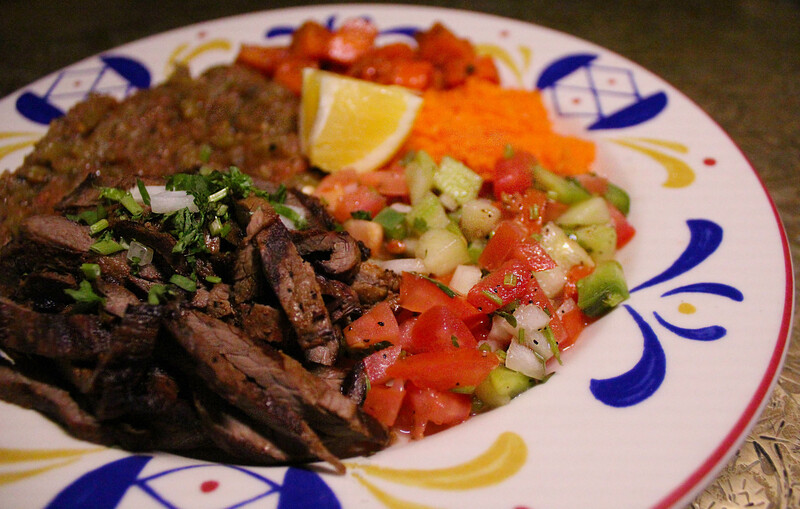 We're proud to prepare our dishs using only Halal meat and fresh ingrediants. Our menu contains many vegetarian and diary-free options. Enjoy an extensive list of domestic and imported wines and beers. 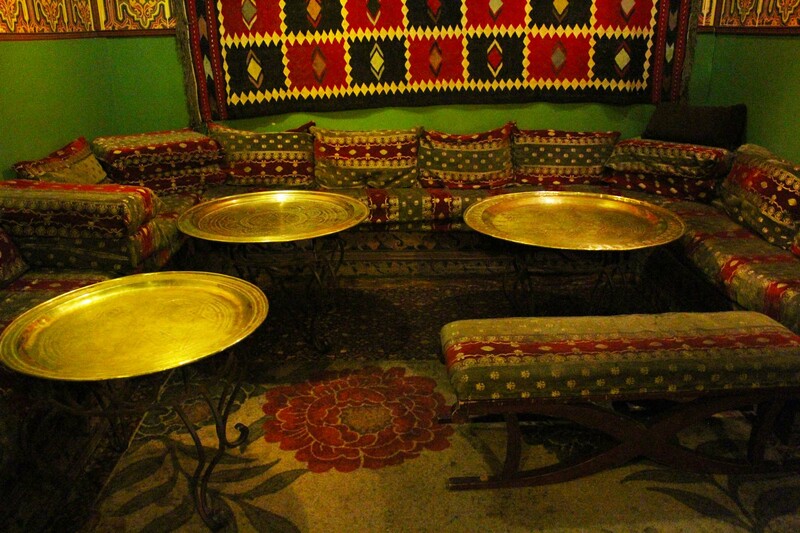 Moun of Tunis (prounounced Moon of Toon-is) has the perfect atmosphere for celebrating life's milestones. Private dining rooms can accommodate groups of 10 or 15, and are available through advance reservations. Discounts are available for groups of 20 or more. Call us to find out more. The setting for the most sensual first date I've ever had. The bstilla and chicken are superb!